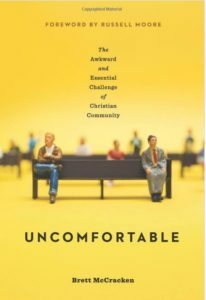 Here is the interview with Brett McCracken on his excellent book, Uncomfortable. In my opinion, this is the best book written in the last 10 years. It presents the solution to so much of what is so wrong.